·	Who am I actually talking to? ·	Do some prayers always "work"? ·	How important is faith when I pray? ·	What if my prayers aren't answered? ·	How does God want me to pray? 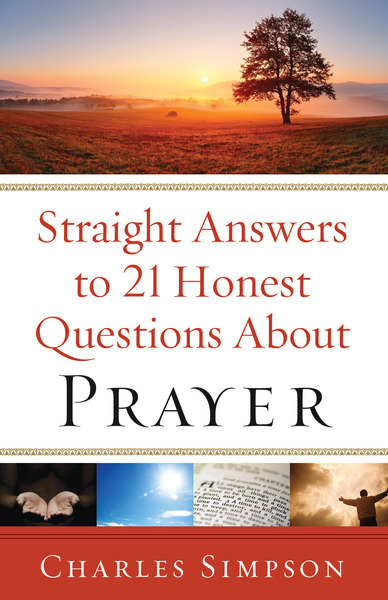 · How can I pray more effectively?